Never mind that he's been dead since 2003 — there's another Johnny Cash/American Recordings album coming out next month. 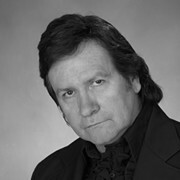 His record company says that American VI: Ain't No Grave is the sixth and final outing in the series. 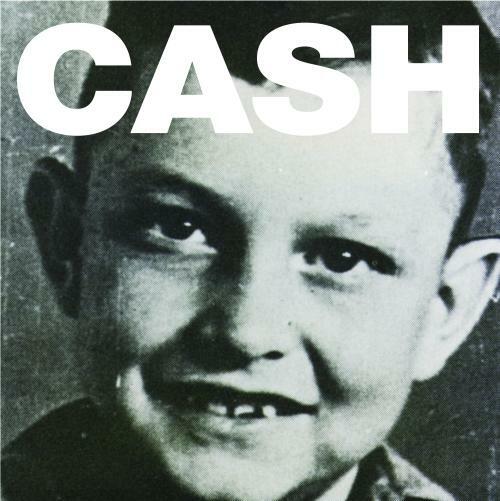 The set of songs — once again produced by Rick Rubin, who helped stage one of the all-time greatest comebacks in music history — was started not long after Cash and Rubin completed 2002's American IV: The Man Comes Around. 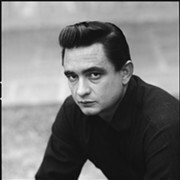 They recorded almost every day until Cash passed away on September 12, 2003. American VI: Ain't No Grave includes the usual mix of covers (Sheryl Crow's "Redemption Day" and Kris Kristofferson's "For the Good Times" are the most familiar) and Cash originals (which seem to hit on the spiritual conflict the Man in Black wrestled with his entire life). The songs include backing by Heartbreakers Mike Campbell and Benmont Tench (who played on most of the other American albums) and the Avett Brothers (I'm guessing their contribution was recently overdubbed, but Johnny would probably approve).